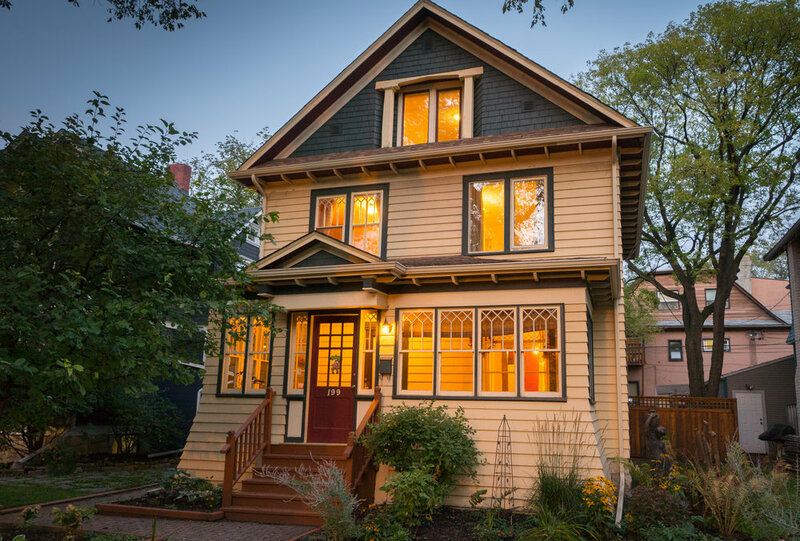 If you’re looking for the ultimate Wolseley home on one of the most desirable streets in the neighbourhood—this is it! With 5 bedrooms and 2 full baths, this large 2 1/2 storey home provides the space you need to live comfortably in a home touched by tradition but with modern upgrades that are hard to come by including main floor bathroom and finished basement! Walking into this home, you’re greeted with loads of natural light, a warm brick fireplace, spacious rooms and newer hardwood floors. 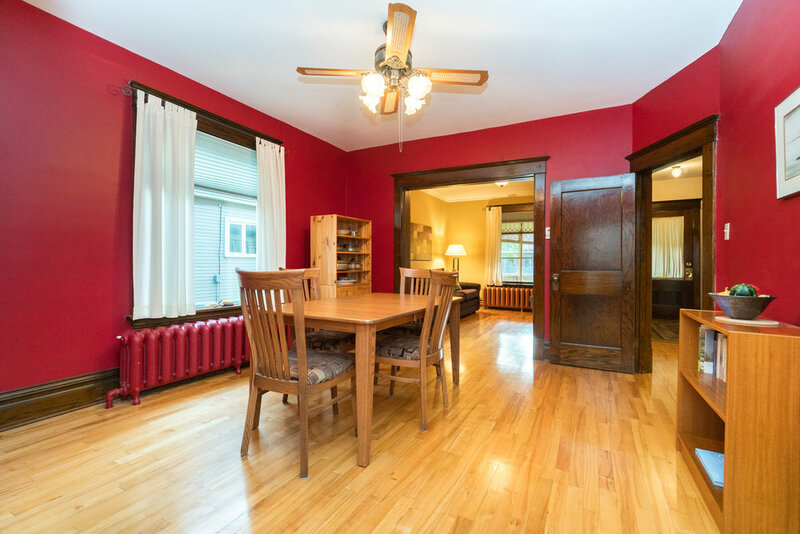 The main floor features a large living room, dining room, renovated kitchen, den and full 4 piece bathroom, with lovely character touches like beautiful pockets doors. 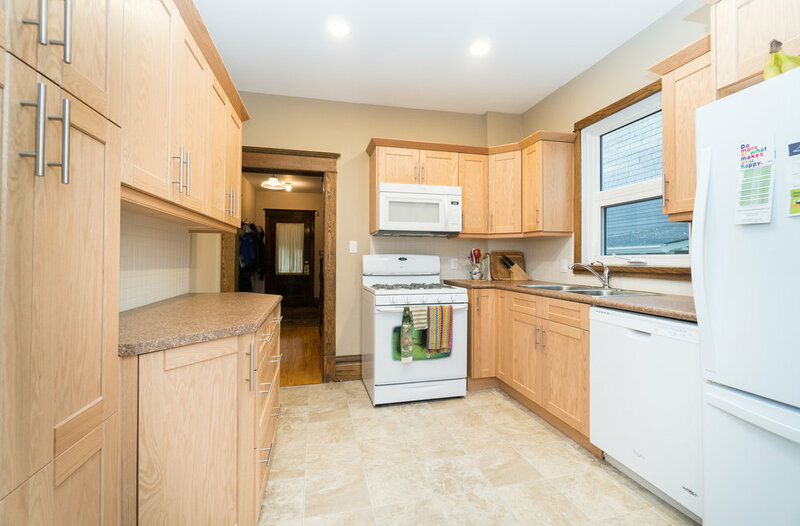 The newly renovated kitchen features Kitchen Craft cabinetry with lots of storage, gas range, built-in microwave and many elevated upgrades. 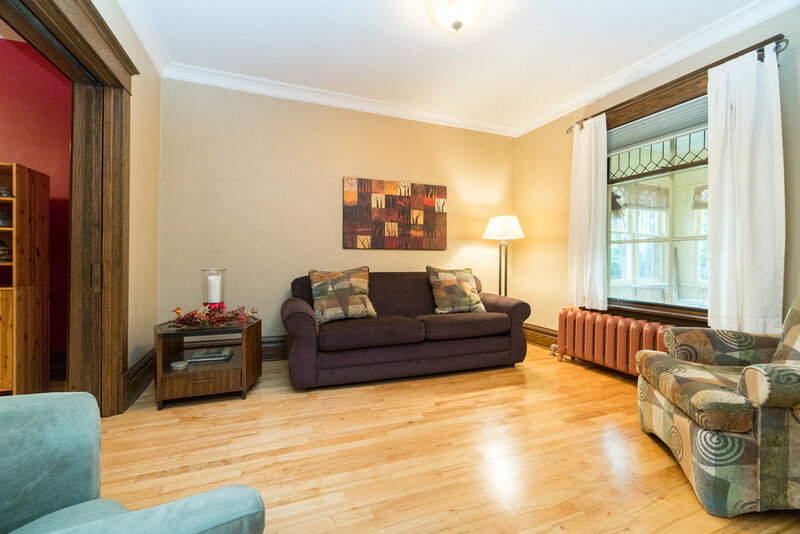 The 2nd storey offers newer carpet, hardwood flooring, 4-piece bathroom and 4 spacious bedrooms, including one with a gorgeous covered porch just perfect for a morning coffee or evening cocktail. 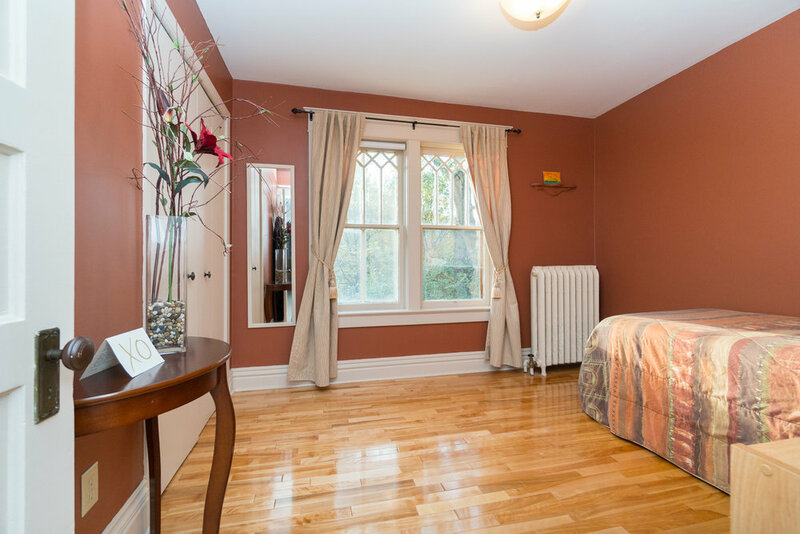 The attic has been developed into a 5th bedroom or cozy flex room with great natural light and double closets. 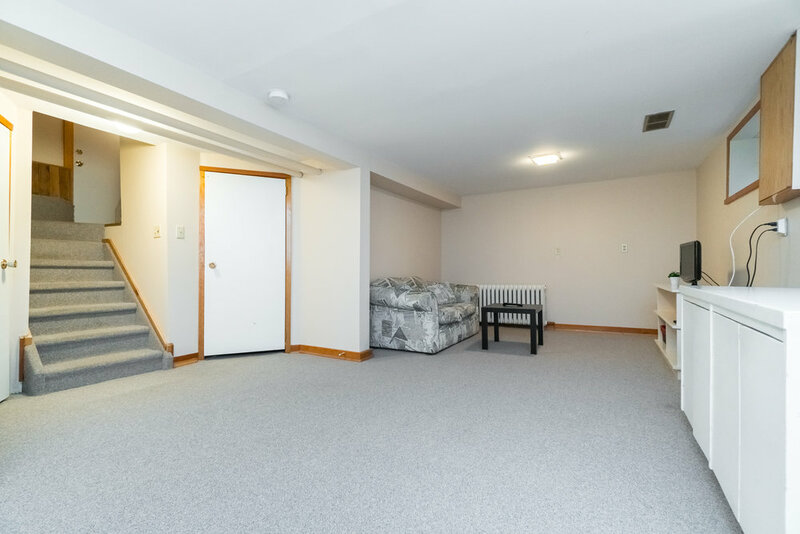 The basement is finished with a massive rec room ready to used as a playroom, media room, man cave….you name it! The curb appeal is second-to-none, and the front and back are both beautifully landscaped, with a stunning patio in the back. 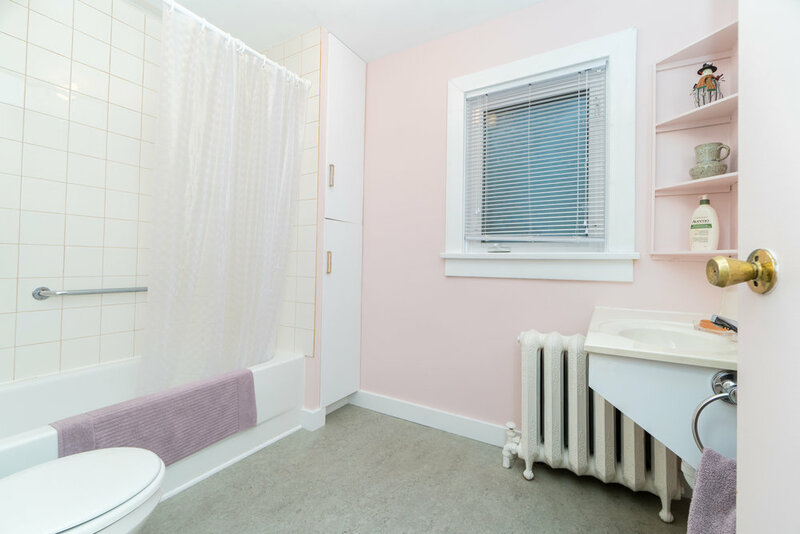 Additional features include new boiler (2007), newer windows, 30 year shingles (2008), built-in central vacuum and more! Call today!